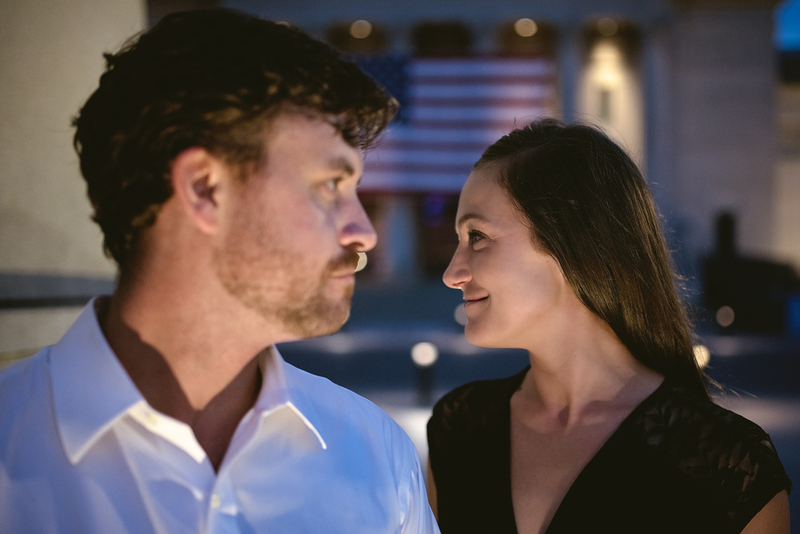 bridgette+ryan | St. Louis Engagement — TomEich Photographer. 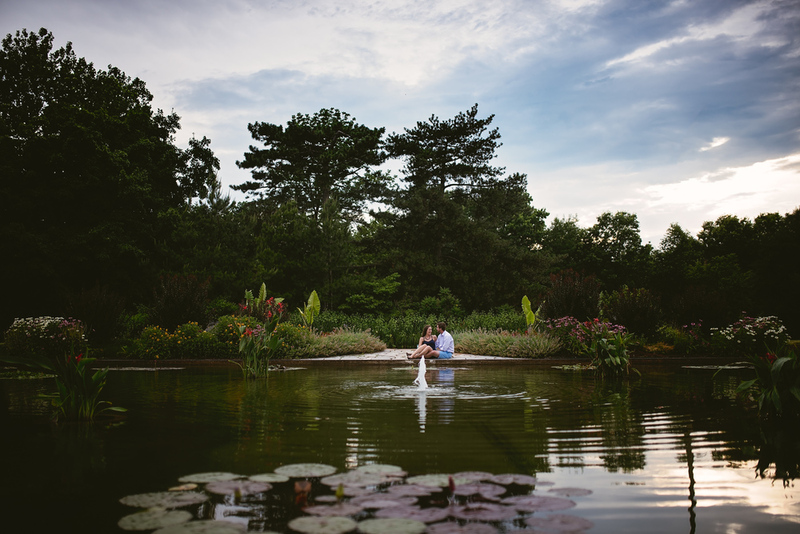 | Wedding Photographer Lake Saint Louis, MO Posted by Tom Eich. "They knew it, time, distance, nothing could separate them. Because they knew. It was right, It was real." It just clicked! Yeah, the connection between these two was awesome! Have you ever been with a couple of friends where you can genuinely tell they just really enjoy each other's company and you can feel their connection by just watching their interactions? That's how katie and I felt when we got the chance to hang out with bridgette+ryan this past weekend. If what we experienced with them is any indication on what the wedding day might be like, September is going to rock!